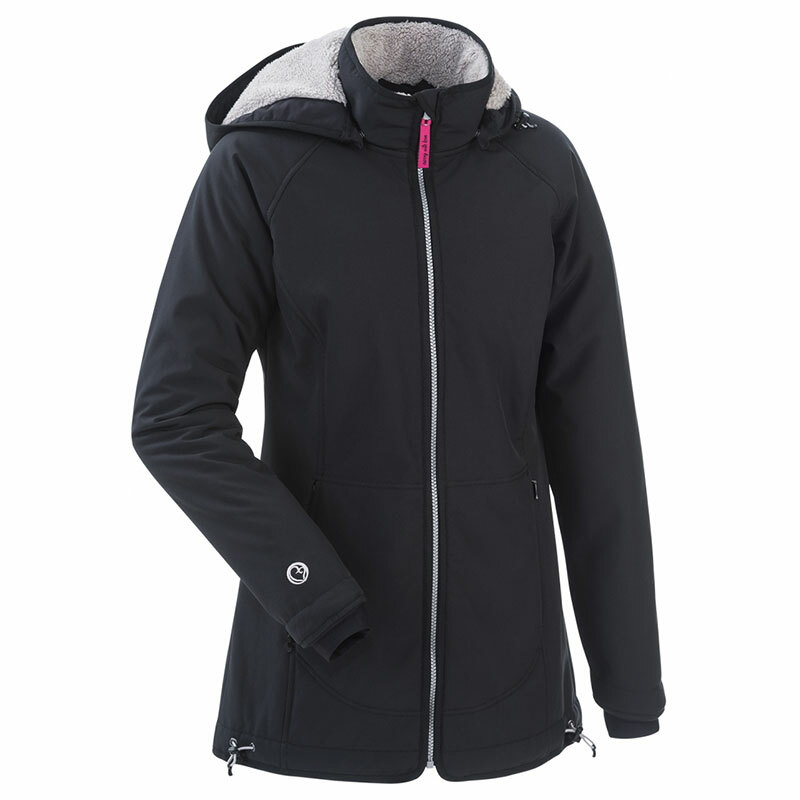 The new Allweather Softshell Winter Jacket from Mamalila with a cosy teddy fleece lining for extra warmth. 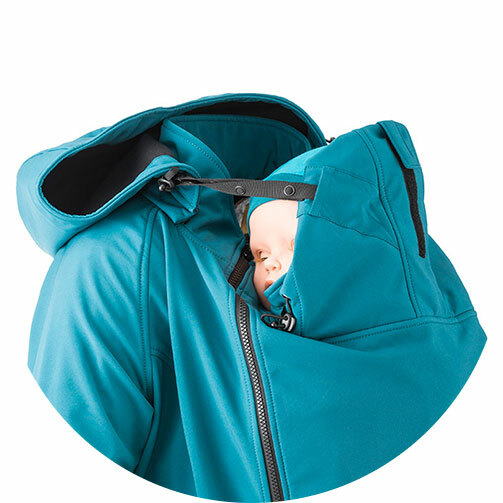 Just like the Softshell Babywearing Jacket, it is equipped with a high-performance wind and waterproof membrane, which is also breathable, super flexible and eco-friendly. This is the cold-weather version of the award-winning, 5 star Mamalila Allweather Softshell Jacket which has a cosy teddy fleece lining for extra warmth. Just like the Softshell Babywearing Jacket, it is equipped with a high-performance wind and waterproof membrane, which is also breathable, super flexible and eco-friendly. This is a limited edition jacket from Mamalila, and only available whilst stocks last. 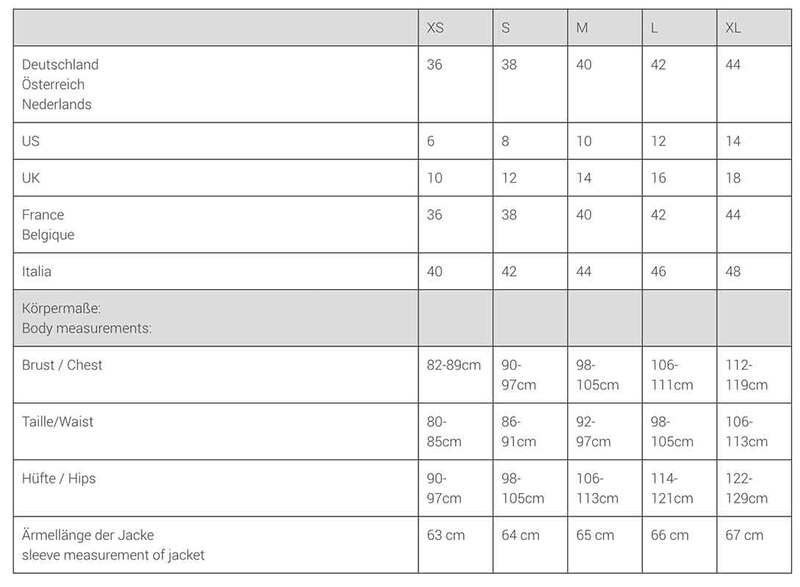 The accompanying inserts can be quickly zipped into the jacket allowing it to be easily adapted from a classic form-fitting woman’s jacket into a maternity or babywearing (front or back) jacket. This jacket is tailored for a nice fitted cut. The Mamalila Allweather Softshell Winter jacket functions on two levels: firstly as a classic all-weather jacket, it's the perfect companion for all types of outdoor activities. 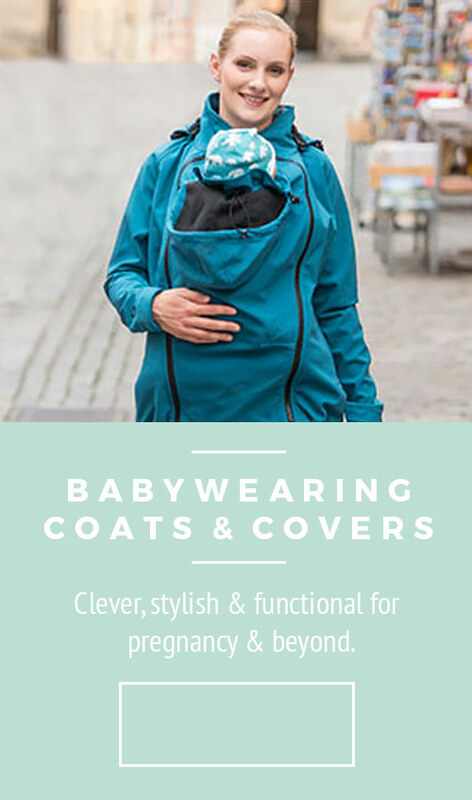 Secondly it works as a mum and child jacket, and meets the unique demands of babywearing parents who still want to be active outdoors in all types of weather. 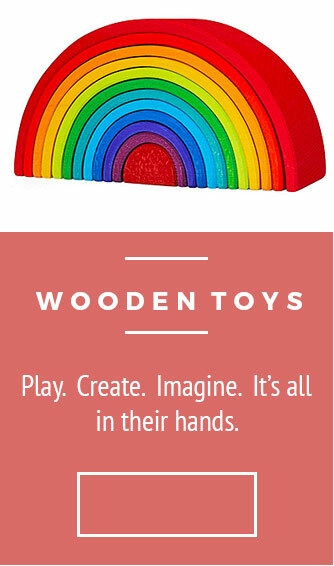 It has a snuggly fleece lining to help keep you and your little one toasty roasty on even the coldest of days. 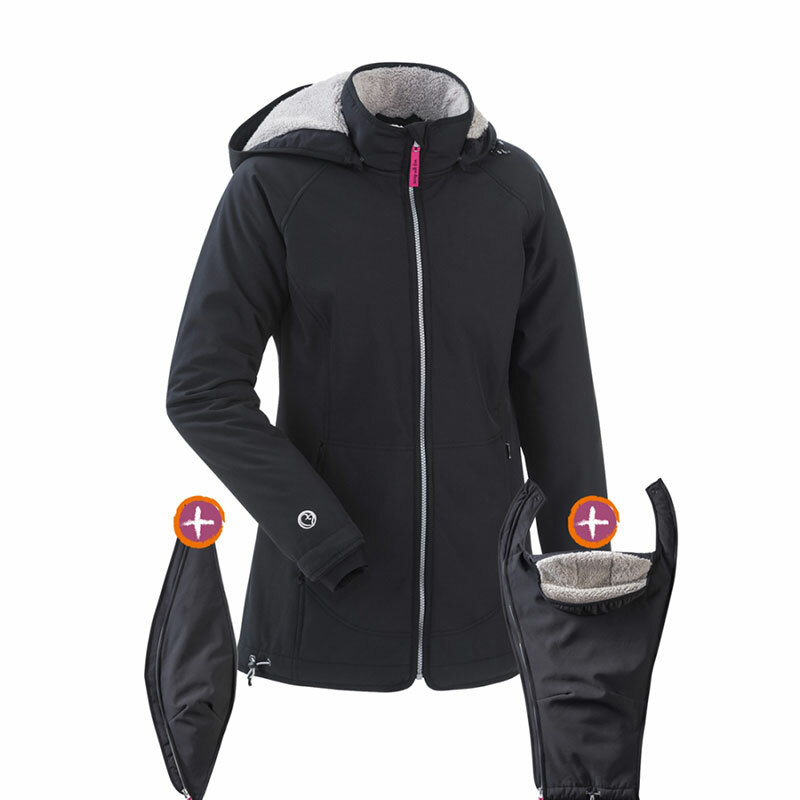 Winter Allweather Jacket, wind and waterproof and also breathable. Extra warm due to the cuddly teddy fleece lining. Comfortable to wear, stretchy fabric with a cuddly teddy fleece lining. Feminine silhouette with a sporty look. Removable hood for back carrying. 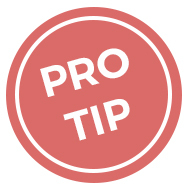 A baby hood with a fully functional head support allowing baby’s head to be supported while sleeping, since often this function on the baby carrier cannot be utilized when the jacket is closed. The softshell babywearing jacket has a waterproof coating that makes raindrops form into pearls which in turn roll off the jacket like water off a duck’s back! 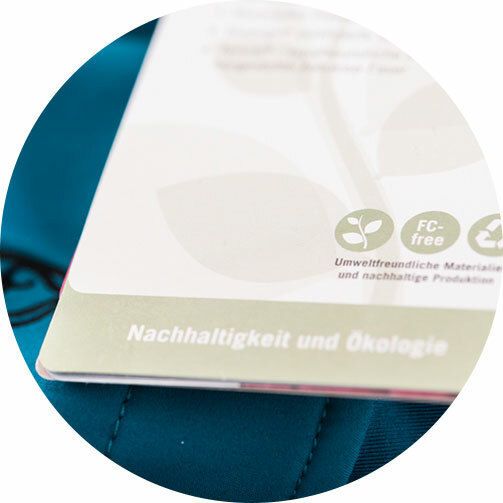 mamalila only uses environmentally friendly FC-free coatings which can be biologically broken down so that no pollutants accumulate in the body or in nature.